We are delighted to be able to say that Achi Baba - Gallipoli 1915, our graphic novel about the Gallipoli campaign, has won a national award for innovation from the Community Archives and Heritage Group, part of the Archives and Records Association. Achi Baba was supported by the Heritage Lottery Fund Scotland, through the First World War - Then and Now programme. You can read all about the awards and other award winners on the CAHG website. You can read a digital version of the book for free. Our original run of print copies have been distributed, but we printed a short run second edition, which you can also purchase from our shop. 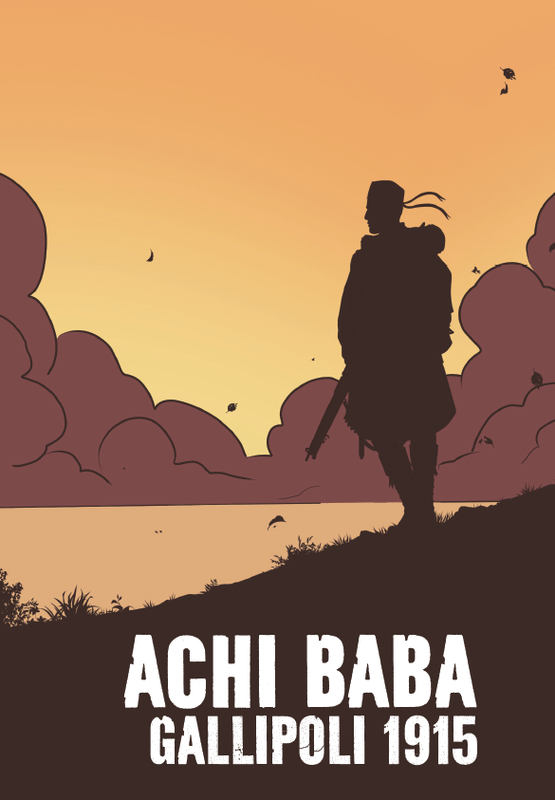 Achi Baba was a challenging project to work on, however since then, we have been able to expand our comics and graphic novel work, within schools, but also with community groups. We're looking forward to sharing our new projects with you soon.